Sets of scented candles make beautiful presents for family and friends. 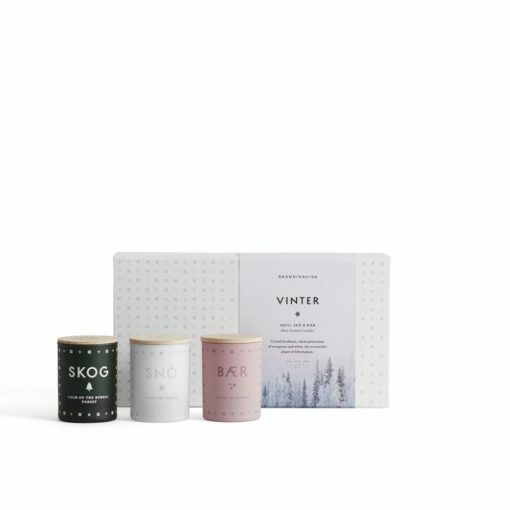 Thoughtfully packaged, each candle gift set combines a selection of your favourite home fragrances perfect for giving at birthdays and holidays. 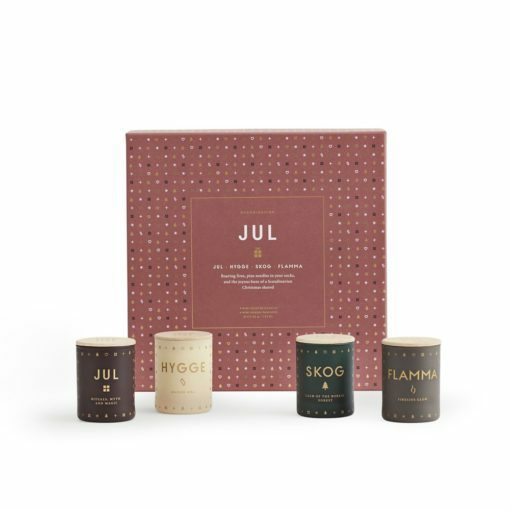 Candle gift sets are also a great way to explore new fragrances for your own home. 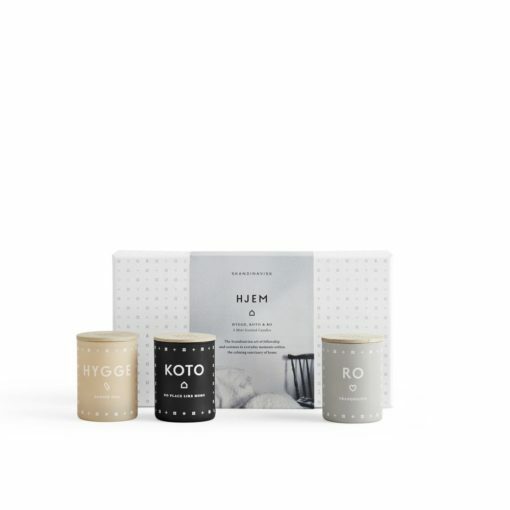 We stock a fantastic range of gift sets from the word’s most exciting candle brands and home fragrance designers, all ready to be wrapped and given on any occasion. 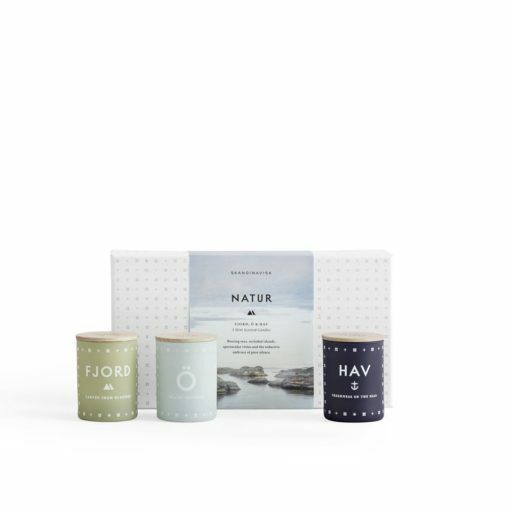 Whether you are buying Christmas presents featuring festive fragrances, wedding presents for loved up newly weds, or house warming gifts to help turn a new living space into a home, we have a home fragrance gift set perfect for the occasion.